It’s that time again, the time of the week where we tell you all about the nice clothes we’ve had delivered, while trying not to refer to the weather. While there are a couple of very big hitters still up our sleeve, this week has been another good ‘un. If you check our website, there’s a fair whack of something for everyone now. Whether you’re stubbornly sticking to summer or you can’t wait for winter, you should find something to spend your wages on, or if you’re the lucky recipient of our facebook competition, £200 worth of Oi Polloi vouchers. Go to www.facebook.com/oipolloi to find out more. We’ve got to start with Penfield though. Brilliantly priced, well made, smart details etc. We’ve said it before. They do tend to excel when it comes to Autumn/Winter which shouldn’t be any surprise – they built their reputation on proper outdoor jackets, their motto is ‘For Life in the Open’. All the familiar references are there for AW11. Woodcutter Dad, Geography student, Tree Surgeon Raver, we could go on. 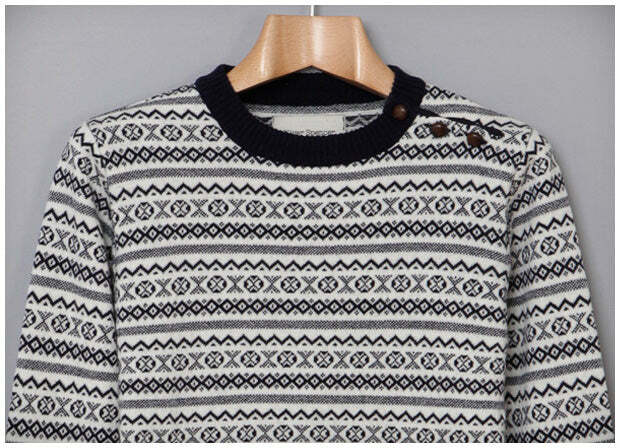 All are looks you could adopt with Penfield as a centrepiece. 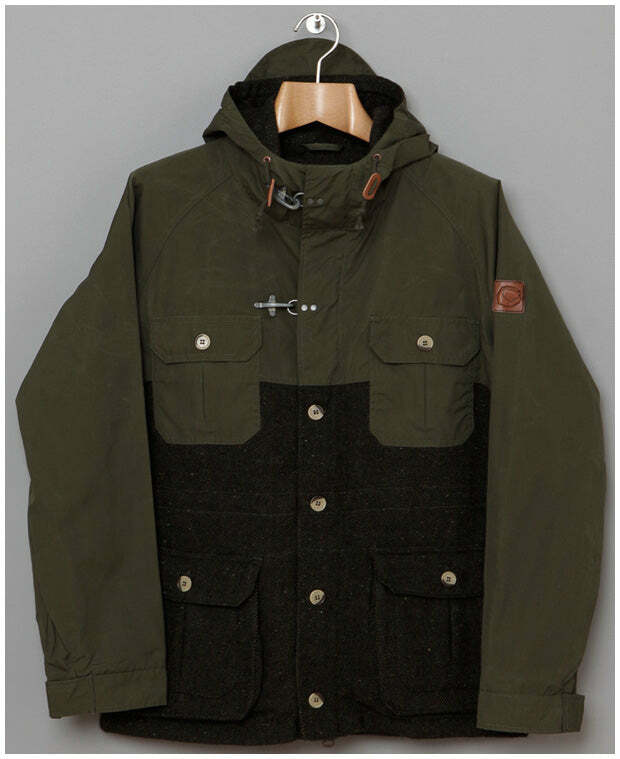 Someone recently said Ma.Strum sounded like something your mother would do with a stringed instrument. We gave him a little slap for his disrespect, obviously. Ma.Strum comes from the ideas of one of the most influential menswear designers this universe has ever seen. Without Osti, you’d probably still be dressing like your Dad (although in some cases, that’s no bad thing). 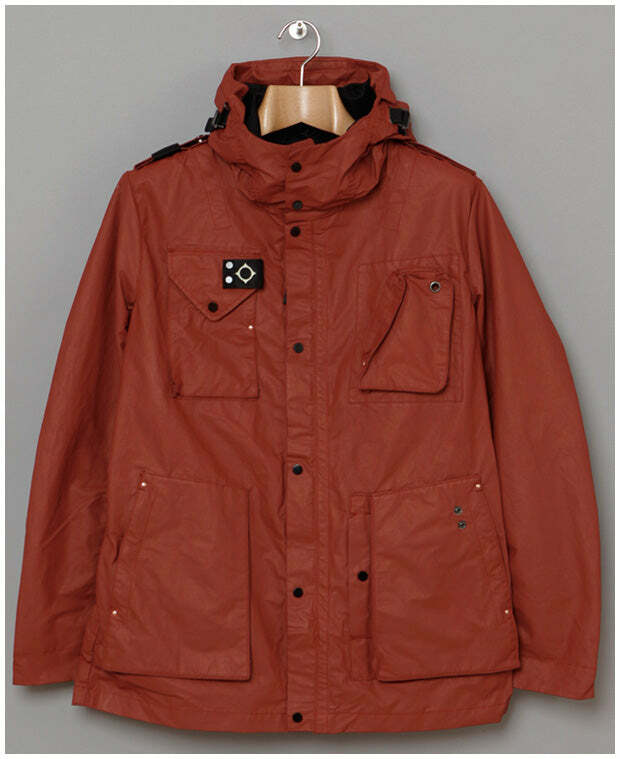 Ma.Strum continues the Osti tradition and as you can see, they’re doing a pretty top job of it. Oliver Spencer is not into fashions or trends, except of course when he’s the architect of them. A self-taught tailor, there’s a traditional Britishness that is evident in pretty much everything he makes. 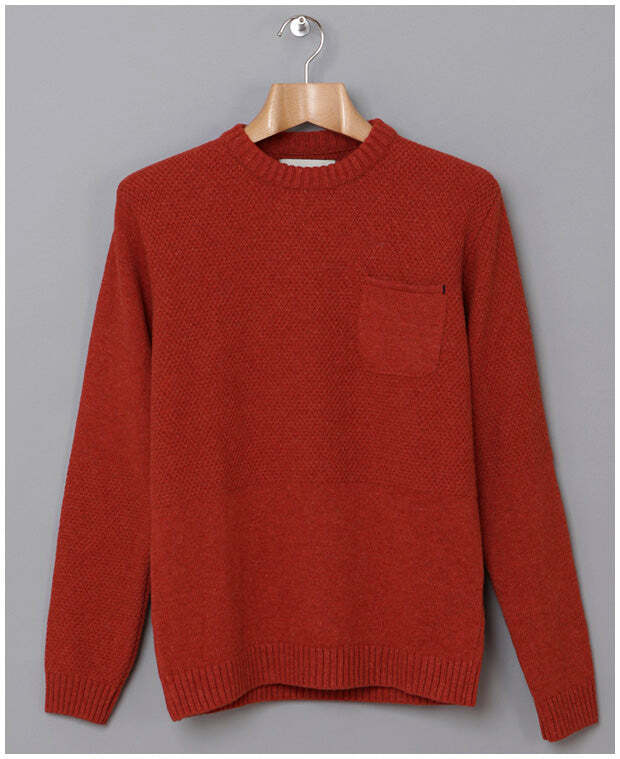 His knitwear this season is amongst the best we’ve got, not just in quality but also in style. The little details, pockets, buttons and so on. Those who know, know. There are some ace jackets too, all loosely workwear based but far too nice to actually work in.